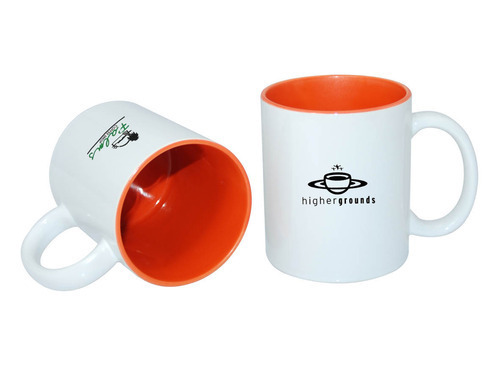 Prominent & Leading Wholesale Supplier from Nashik, we offer promotional mug and two tone coffee mug. 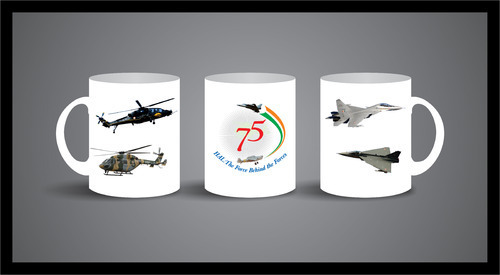 customs ceramic mug for trade show, employee appreciation or promote to ur business at lowest price. two tone meaning in inside color.